Comic relief 2019, 25% directly to this amazing charity!! WERDJS are extremely pleased to support Comic Relief! 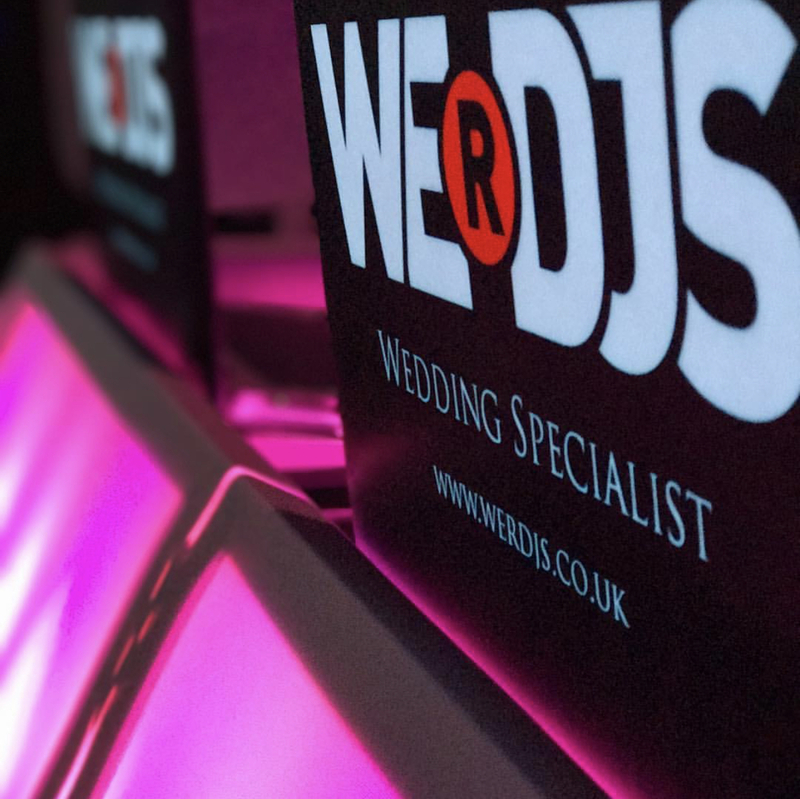 Any new Wedding/Birthday/Celebration/Party bookings we generate and confirm over this special weekend WERDJS will gift Comic Relief 25% of final fees. Book your DJ now and support a great charity at the same time.